Got You Hooked Striped Bass Guide Service is located on Lake Martin, Alabama. Brian Farley has been a striped bass guide for over 15 years. 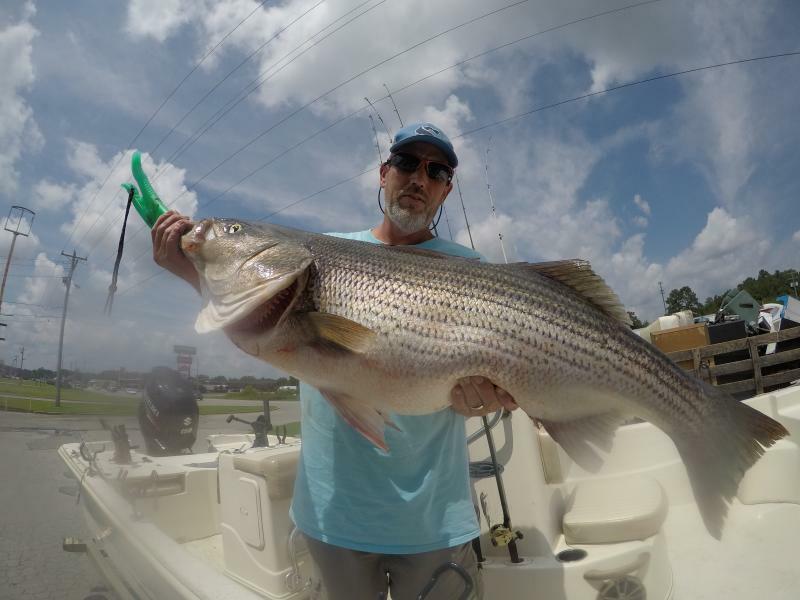 Lake Martin produces some of the states biggest striped bass. Brian offers several different kinds of trips, but his specialty is artificials. Here you can find information about trips, rates and services, and monthly fishing reports from Lake Martin with pictures. Guide Mike Walker is the owner and operator.